All bets are most certainly on thanks to the 100 Companies in 100 Days campaign, which launched recently at Towcester Racecourse and aims to help businesses raise finance. In recent years, the odds of securing finance from a bank have been poor to say the least; the 100 Companies in 100 Days campaign from Growth Accelerator and Velocity wants to increase these odds and make it easier for local businesses to access the funding they need. 100 Companies in 100 Days aims to break down the barriers to finance leading to growth and job creation, and give companies confidence and knowledge to tap into the many sources of funding available. There are also grants of up to £10,000 ready to be allocated to the right companies. Daniel Mouawad, Chief Executive of the South East Midlands Local Enterprise Partnership (the organisation behind Velocity) said: “A common stumbling block for many small businesses is the inability to access the finance needed so they can grow and develop. We see lots of companies whose profits are falling because they can’t secure funding, and also some who are reluctant to approach financial institutions because they don’t think they will succeed at getting the cash they need. To take part in 100 Companies in 100 Days, businesses must have ambitious growth plans, be an independent company and registered in the UK, be located in the South East Midlands, have fewer than 250 employees and have an annual turnover of no more than £40m.  As part of the initiative, Velocity and GrowthAccelerator will provide a tailored package of support to businesses including expert professional help in finance as well as general business support. Businesses will also be considered for grants of up to £10,000.